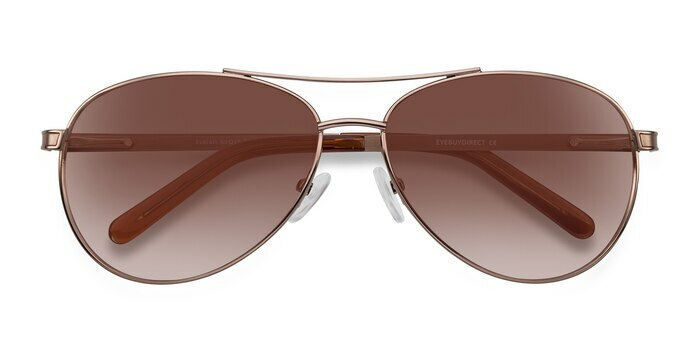 Elevate your style to new heights with these brown sunglasses. 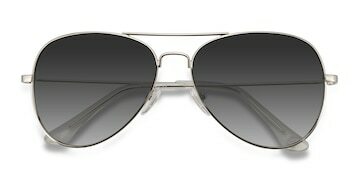 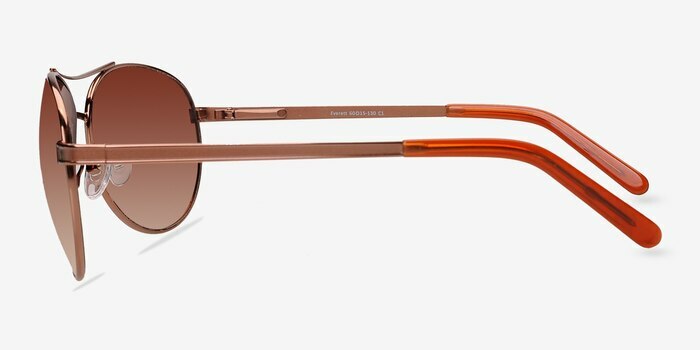 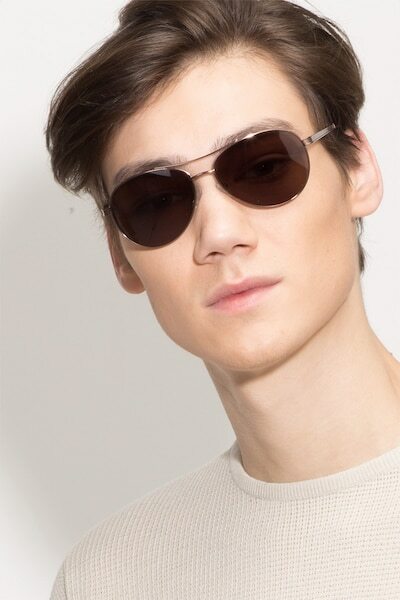 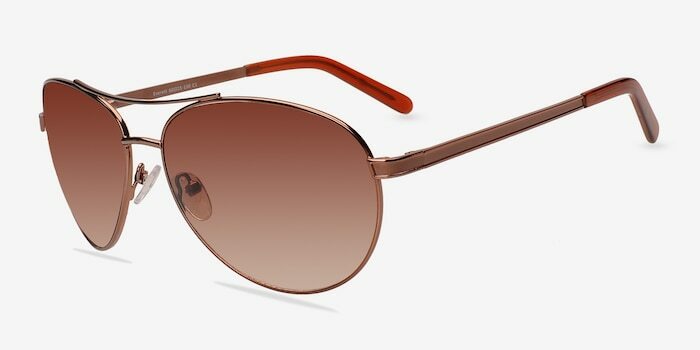 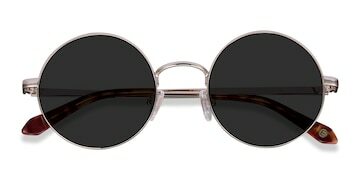 This aviator inspired frame comes in glossy copper metal finish throughout with oversized oval lenses. 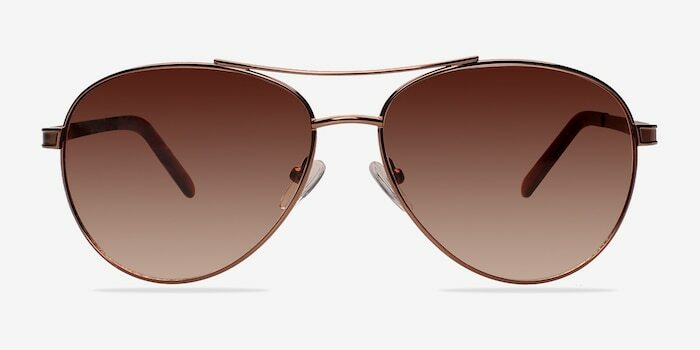 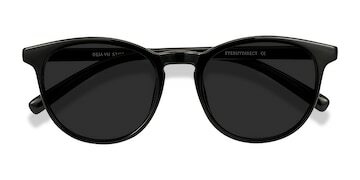 Double nose bridge, acetate arm tips, flexible spring hinges, and adjustable nose pads give you the ultimate in comfort, fit, and style.